Crispy on the outside, cheesy on the inside. 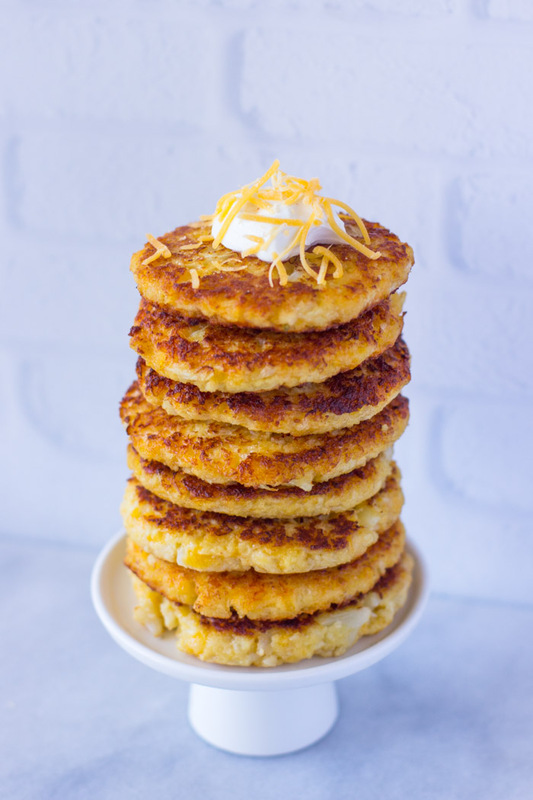 These cauliflower cheddar fritters are packed full of vitamins and are delicious. Ever since I began making cauliflower tots and cauliflower pizza my family has been in love with cauliflower. I’ve added it to our dinner routine in so many different ways but we just can’t seem to get enough! Heat skillet to medium/high heat. 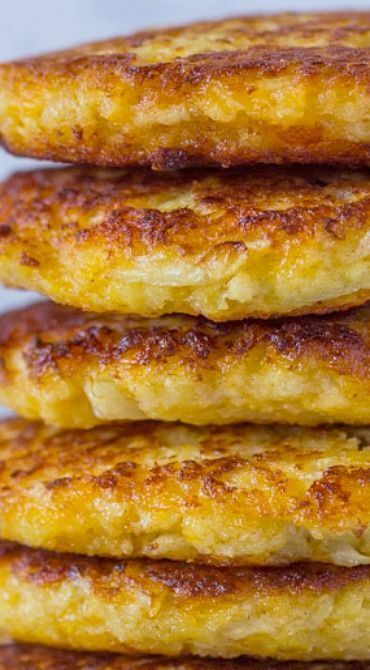 Coat with oil (about 1/2 inch) Form cauliflower mixture into patties about 3 inches across. 0 Response to "CAULIFLOWER CHEDDAR FRITTERS (PANCAKES)"